Thanksgiving is a time to celebrate with your loved ones and give thanks for all that is good in your life. But it also provides us the opportunity to take actions of “Thanks” and “Giving” and do something about the causes that move you. From food insecurity to unemployment, from homelessness to health problems, there are multiple challenges affecting many people. They find themselves struggling to just get through each day. Let’s use this holiday to move us all to make everyone’s journey through life a little easier. Please join NorthStar Moving Company in spreading gratitude and joy this Thanksgiving weekend – and all the way through to “Giving Tuesday.” Or perhaps set up recurring monthly charitable contributions to make a difference and keep “Thanks” and “Giving” going throughout the year. Here are some of the non-profit organizations that move us through their good work. We are proud to support them throughout the year. We are thankful for all of the amazing work they do to give folks a hands up. Join us in lifting them up with donations and/or by volunteering. Claire Wineland was diagnosed at birth with cystic fibrosis, which meant a life of painful medical treatments, many hospital stays, and probable premature death. You may know Claire as this blog’s very own Snap Greene. When she was just 14 years old, Claire founded Claire’s Place Foundation to help children and families affected by cystic fibrosis. We are saddened by per passing this year at just 21 years old. 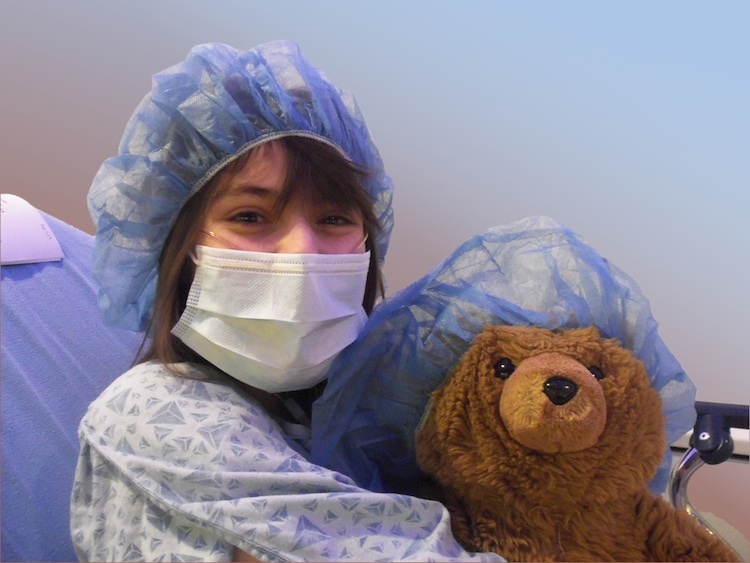 She suffered a stroke after undergoing a successful double-lung transplant. To continue her legacy and help carry on Claire’s life’s work, her family requests that donations be made to Claire’s Place Foundation. Regardless of race or religion, people who are in need of decent housing are the focus of Habitat For Humanity. Habitat For Humanity also welcomes supporters from all backgrounds; individuals and companies who want donate used building materials, or those who wish to volunteer. Tax-deductible donations can also be made. With the goal to enrich the human spirit with hope, strength and joy, Make-A-Wish LA grants the wishes of children with life threatening medical conditions. Since it began in 1983, the Greater Los Angeles chapter has fulfilled over 8,000 wishes. To support Make-A-Wish, sign up to volunteer and/or make a financial donation. Miry Whitehill-Ben founded Miry’s List to make a difference in the lives of recent refugees to the United States. Miry aptly uses the term “recent arrivals” because they are no longer escaping, they have now arrived home. Miry crowdsources donated supplies for recent arrival families to help them create new homes and rebuild their lives. Financial donations are also accepted. More than 1.7 million people living in Los Angeles County are at risk for hunger every day; 40% of those in need are children. 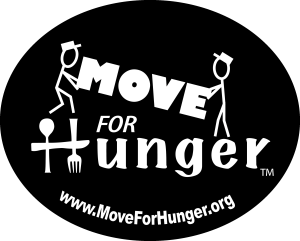 Move For Hunger works with moving companies across the country to support the efforts of local food banks. In the last seven years, Move for Hunger’s network of movers, realtors and corporate housing providers have delivered 7 million pounds of food. Monetary donations can also be made to Move For Hunger. In 1998, Shane’s Inspiration was founded in memory of Shane Alexander Williams, born in 1997 with spinal muscular atrophy and only survived two weeks. To pay tribute to their son’s short life, Catherine Curry-Williams and Scott Williams, along with their good friend Tiffany Harris, created a universally accessible, all-inclusive playground which allows children with disabilities to play alongside other children. The first playground opened in 2000 at L.A.’s Griffith Park. 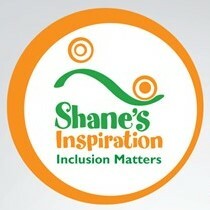 As of March 2018, Shane’s Inspiration celebrated 20 years as a global leader in creating numerous inclusive playgrounds and educational programs for children with disabilities. To support Shane’s Inspiration, sign up to become a volunteer and/or make a one-time or monthly financial donation, an Honor or Memorial Gift, or a Planned Gift. Whether you choose to support the above non-profit organizations or show your own favorite charity some love and let them know you’re thankful for their good work… just remember that kindness and good deeds go a long way; all you put out into the world – it moves, eventually, back to you. Do you have a special story of “Thanks” and “Giving”? Which are your favorite charitable organizations? Feel free to share your thoughts below.